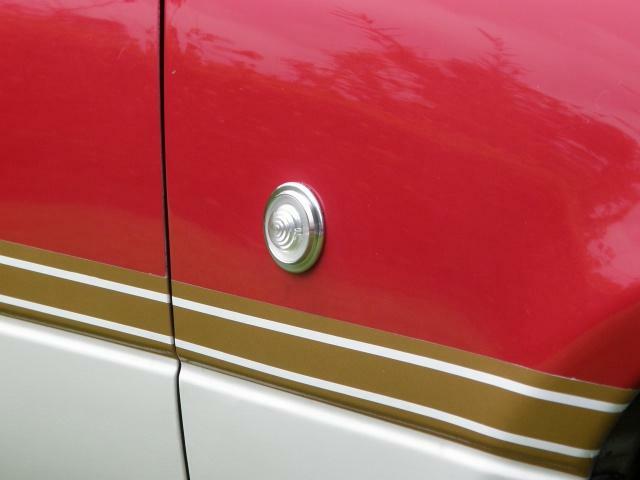 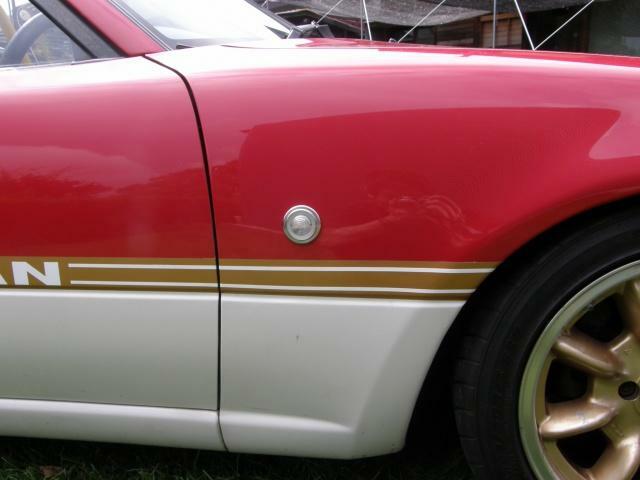 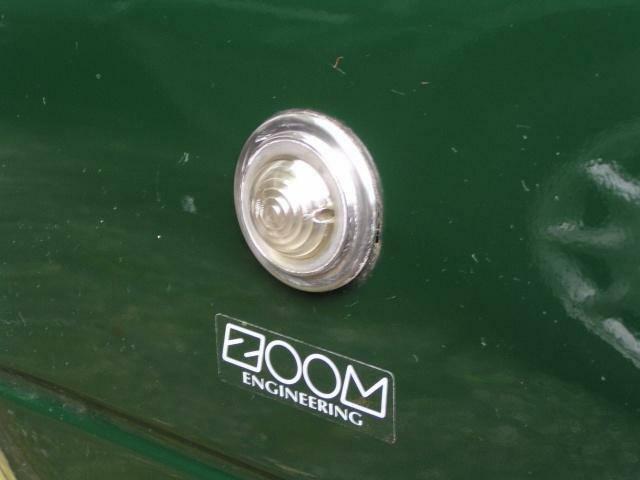 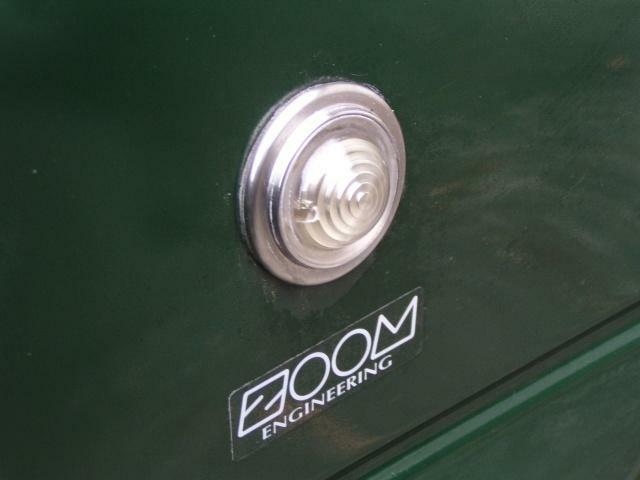 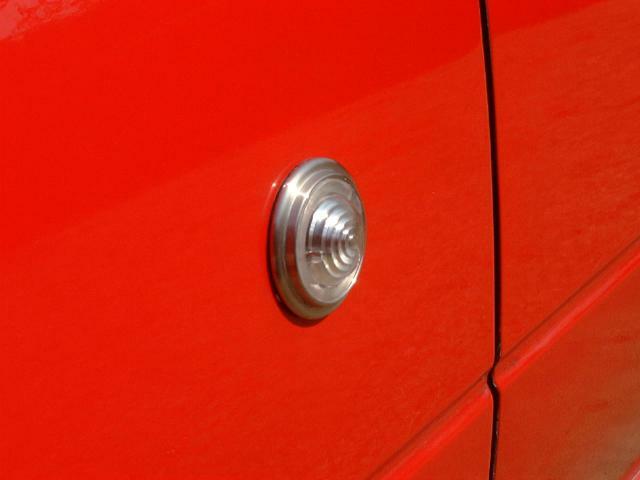 ZOOM-8346 - Zoom Engineering side markers - MiataRoadster - Stay tuned with MiataRoadster! 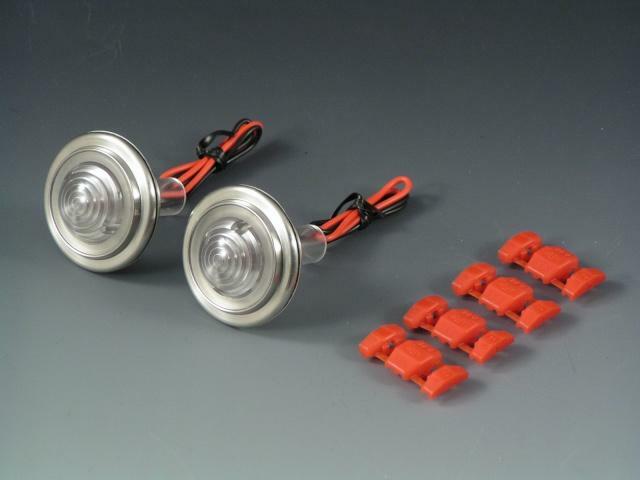 The side marker bulbs are 3.4W with a clear lens and orange light. 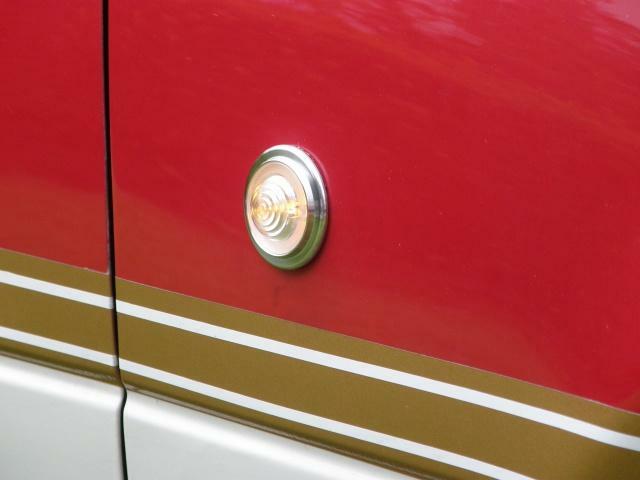 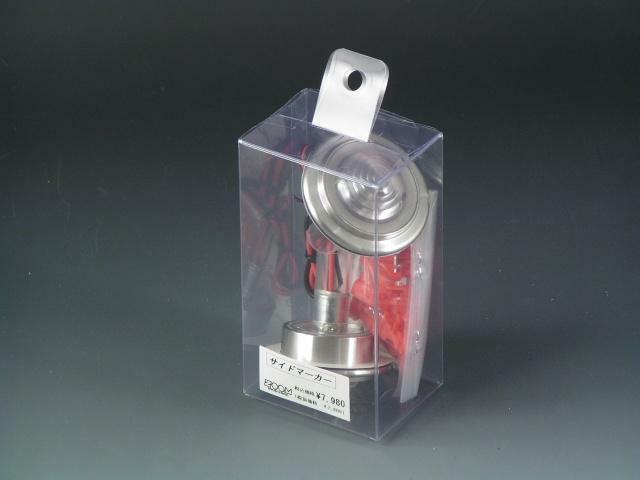 The mounting is fixed by a double-sided tape that’s included.